Listing courtesy of Evelina Vatkova (CalBRE #01749070), Compass. Building size: 1572 sq ft. 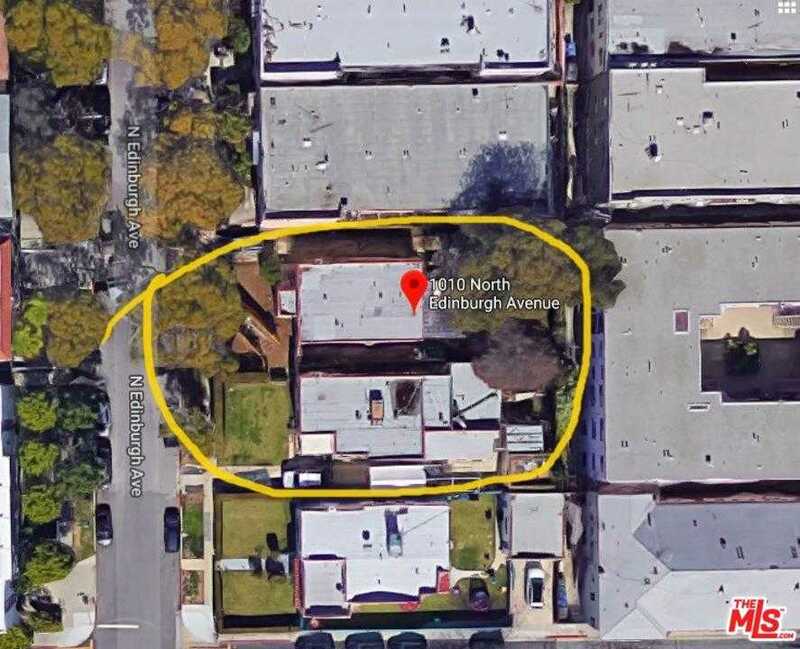 Please, send me more information on this property: MLS# 19453328 – $5,600,000 – 1006 N Edinburgh Ave, West Hollywood, CA 90046. I would like to schedule a showing appointment for this property: MLS# 19453328 – $5,600,000 – 1006 N Edinburgh Ave, West Hollywood, CA 90046.